Here at Paper Recovery we offer the most convenient way for you to perform your metal recycling and can recycling needs near Rockton. 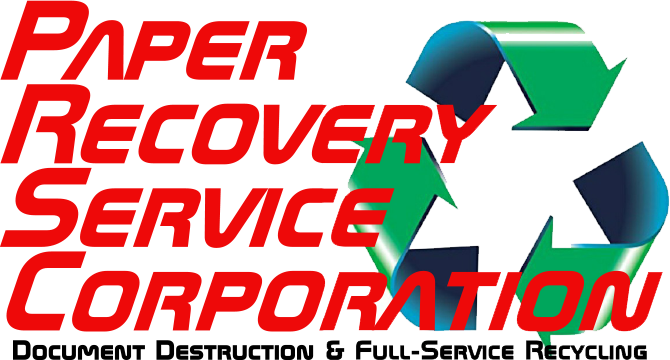 We will take care of our metal recycling customers giving them excellent service with fair prices as a metal recycler. At our facility, we can turn your scrap yard objects like batteries, wire, and steel into money in your wallet! Paper Recovery stands by the cycle of reduce…reuse…recycle. Because we have the fast and expedient aluminum can recycling and metal recycling we are a sought-after metal recycler. 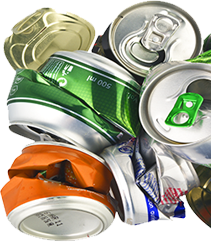 Our aluminum can recycling business is completely equipped to process your can recycling quickly. Our clients from Rockton understand that we take pride in taking care of the environment and are a devoted family owned business of 23 years. Rockton is a village located in Winnebago County and the Rock River Valley. The growing population of about 7,000 people is showing an increased demand for metal recycling. Paper Recovery has a scrap yard near Rockton that can help the residents feel good about metal recycling and aluminum can recycling. Also, Paper Recovery is a metal recycler that pays good money for your scrap metal as a metal recycler. If you need a place for your aluminum can recycling and metal recycling, then you found the right place near Rockton, Paper Recovery! Come on by our recycling facility so we can evaluate and weigh your metal recycling and give you cash! In 1994 we started small but Paper Recovery knew there would be a growing need for metal recycling and aluminum can recycling. Our number one priority is ‘treating people right,’ and that has never changed. 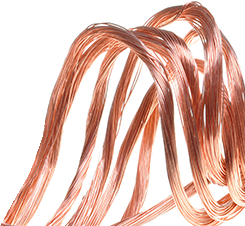 When it comes to metal recycling and can recycling, you can trust our team to take care of your requests. Give us a ring if you have any questions at (815) 636-2329. Paper Recovery will promptly take care of all your metal recycling and aluminum can recycling requirements today!